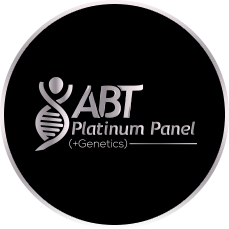 Our Platinum Panel serves a specific purpose: define your ideal diet and nutrition for the long haul! 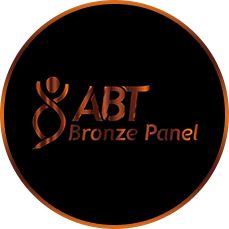 Our Platinum Panel serves a specific purpose: define your ideal diet and nutrition for the long haul! We’ve combined genetic testing with blood testing to provide a comprehensive analysis of how your body utilizes micronutrients (vitamins and minerals) critical to your athletic performance. 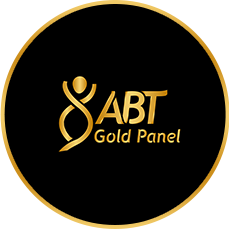 The Platinum Panel is comprised of our Gold Panel plus genetic testing. Ideal use: Determining a long term nutritional plan.